Terri Riemland joined the staff in the Office of the President as executive assistant-scheduling coordinator for the president in February 2018. 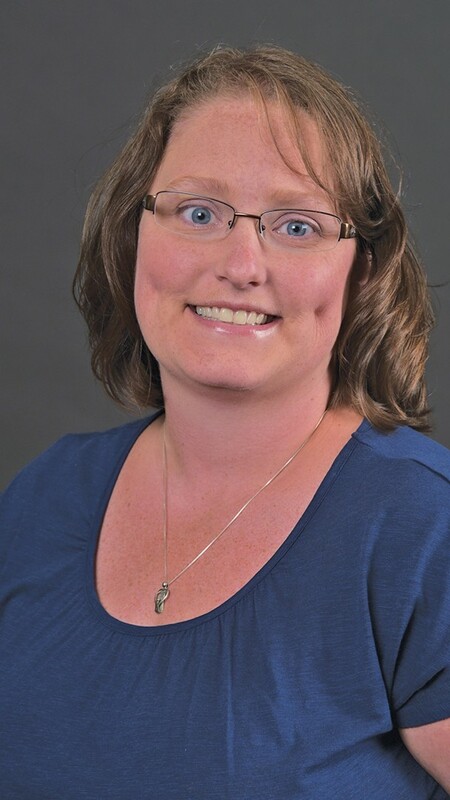 She has served in a variety of roles since starting at WMU in 2005. Most recent is being eight years as administrative assistant senior/RSO financial advisor in the Office of Student Engagement. Riemland also served as a member of the Staff Compensation System: Job Evaluation Committee for three years, and was a recipient of the 2015 semiannual and 2014-15 annual Make a Difference Awards. Riemland also enjoys cooking, baking and camping with her family and friends.